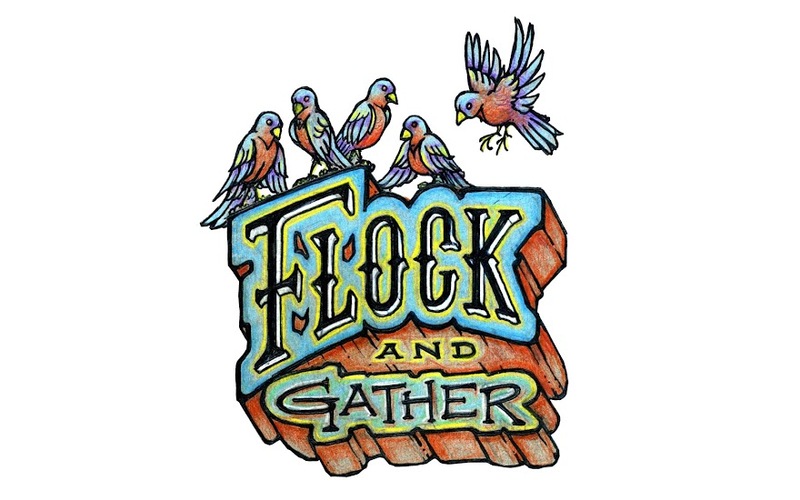 flock and gather: The countdown begins! With just a little over a month of waiting left it's time to start the countdown to one of Saskatoon's holiday handmade events - the flock & gather Winter Wonders Handmade Market. Mark your calendars and don't miss out! 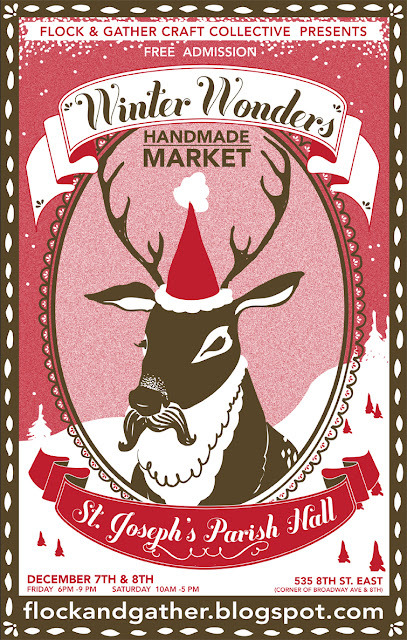 This year's market will be filled with some of the local community's best indie artisans, some fantastic out of towners, activities for the kiddies and yummy treats as usual. And just to get things rolling we'll be posting daily doses of eye candy from the participating artisans. So check back regularly and we'll see you on the 7th and 8th!